Space NK just released their Spring Beauty Edit GWP. See all the details below and the contents of the bag. Enjoy and don't forget to subscribe! 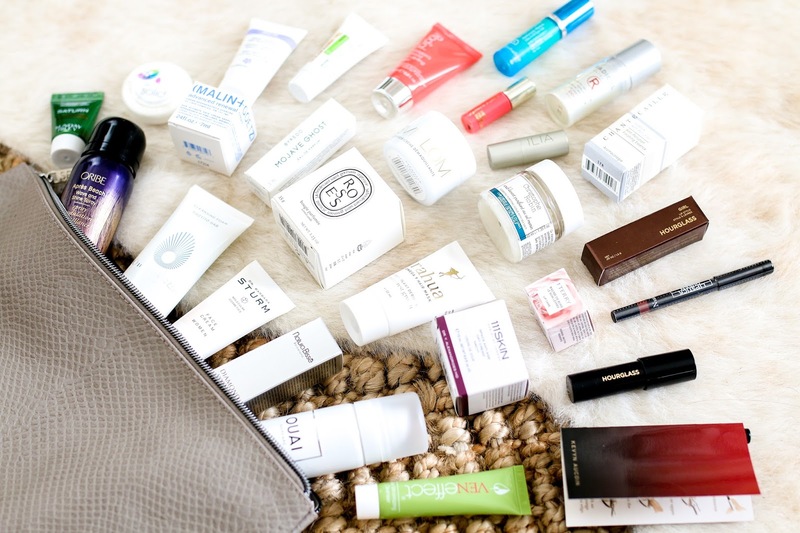 Spend $275 and receive this GWP worth over $500. Enter "SPRING18" when checking out to receive your bag. Find the bag here.